Metro RE Investment Group & Property Management, a Metro Brokers® Company, is a full service brokerage firm that specializes in Residential Property Management. 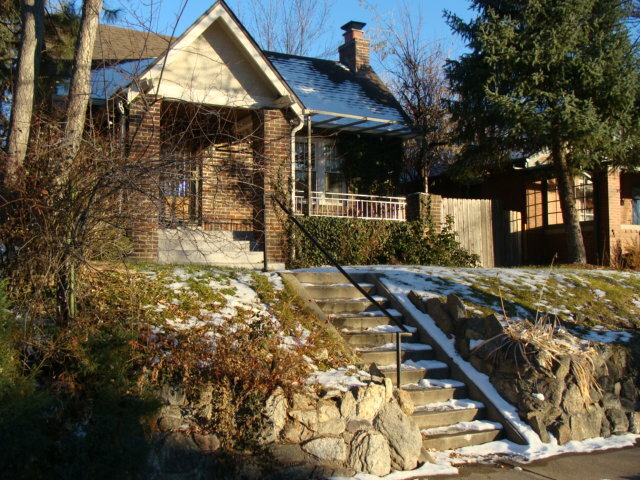 Metro RE Investment Group has been providing complete real estate services (sales, investments and property management), assisting homeowners and investors in the Greater Metro Denver area and Boulder County since 2002. Metro RE Investment Group believes that with expert negotiation and problem solving skills, attention to detail and excellent communication, we can provide our clients and residents with the type of service they deserve—the very best. Our goal is to build a long-lasting relationship with you that grows well into the future. 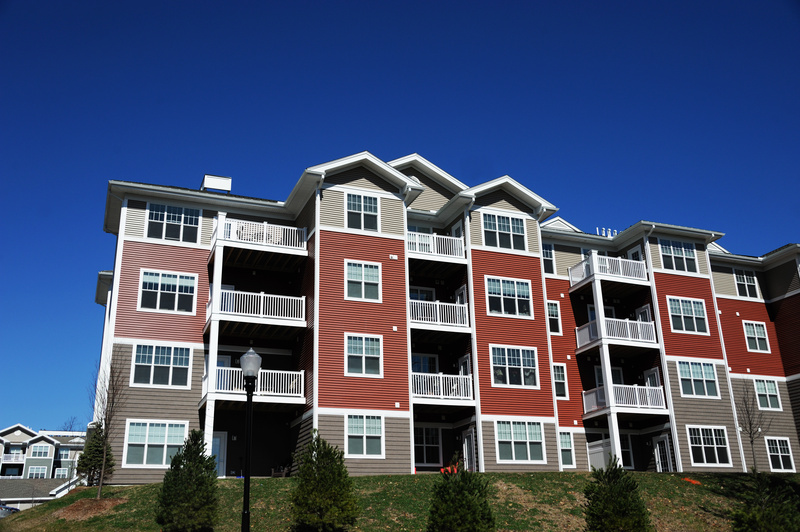 Metro RE Investment Group provides a personal and hands-on approach to Property Management. Each property is handled with close supervision and care, utilizing the extensive network of trusted electricians, plumbers, and maintenance contractors we’ve established over the years. Our residents can use this website to get in touch with us, and to take advantage the convenient Pay Online portals. Under the Search/Home Value tab, you may conduct searches for homes on the market, available foreclosures, get the value of any home in the country, recent sales, and the market trends in those areas, access to mortgage calculators, etc. The Investor’s’ Corner shows you, step-by-step, what is involved in the analysis of a residential investment opportunity. This website is designed to provide you with tools and up-to-date information to empower you to make informed decisions. You’ll find links, worksheets, forms, tax saving tips, and other valuable information throughout this website. We’ll continue to add helpful resources to the site, so be sure to sign up below to stay informed. 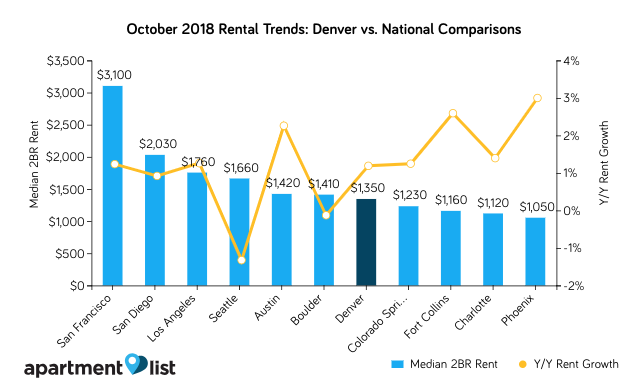 According to Apartment List, there was a .2% decrease in rent prices for 2 bedroom units from September to October 2018. The good news is that even with the drop in prices, rents have still risen 1.2% since the same time last year. As a real estate investor, you’ve invested in the right market. Read More…. This bill amends the US Housing Act of 1937 and other housing laws to modify the HUD’s rental assistance (including section 8) and public housing programs, the FHA’s requirements for condominium mortgage insurance, and the Department of Agriculture’s (USDA’s) single family housing guaranteed loan program. The FHA, among other things, must issue guidance regarding the percentage of units that must be occupied by the owners (or sold to owners intending to meet such occupancy requirements) in order for a condominium to be eligible for FHA mortgage insurance.